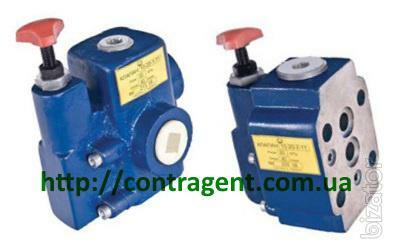 The valve consists of a housing, spool, spring seat, auxiliary valve body, seat, spring, valve and adjustment screw. Sales Company Contractor: T. 057-780-96-49, f.057-707-84-38. Ukraine. Kharkov.